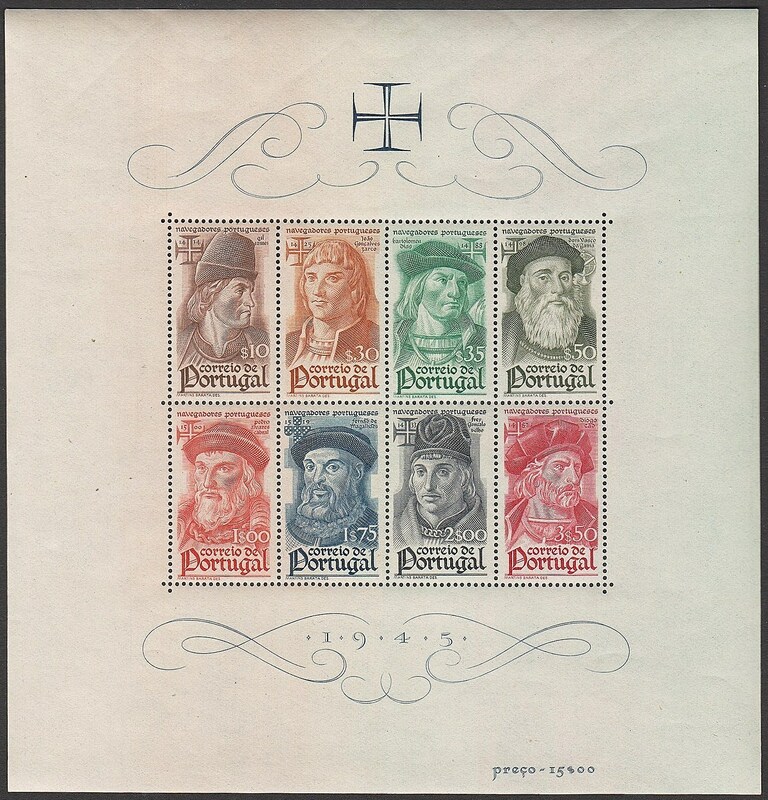 In 1945, Portugal issued a souvenir sheet honoring its famous navigators (Scott #649a). 50,000 of the souvenir sheet were issued, and Scott '14 prices it unused at $32.50 ($47.50 for NH) . 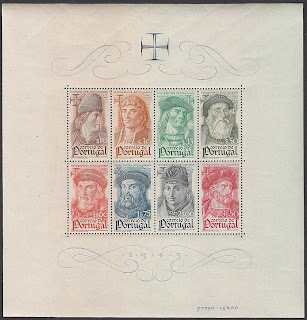 The souvenir sheet should do well as it appeals to topicalists collecting either Famous Individuals or Nautical subjects, and it also represents a bet on Portugal's eventual recovery from the European financial crisis. Note that many of Portugal's souvenir sheets from this period were issued on thin paper, and many of them have bends or creases. When purchasing one, ascertain that the sheet is free of these defects. A nation of 10.6 million people, Portugal is a high income mixed economy, and its major industries include agriculture, fishing, mining, tourism, automobile production , electronics, textiles, and chemicals. The Financial Crisis of 2008 is still affecting the Portuguese economy severely, causing a wide range of domestic problems specifically related to the levels of public deficit in the economy, as well as the excessive debt levels. Portugal's average annual GDP growth over the past 5 years has been flat, reflecting economic contractions in 2009 (2.9%) and 2011 (1.6%). 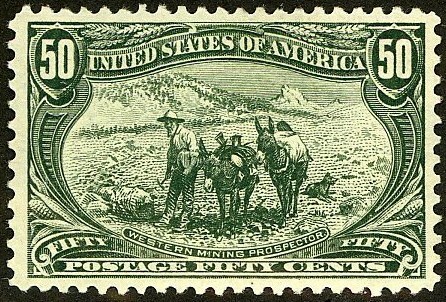 The Stamp Auction Bidders and Consignors Union (SABACU) is a forum for discussing stamp auctions, and it also offers advice to stamp auction bidders and consignors to assist them in their dealings with stamp auctioneers. All stamp collectors and dealers are welcome to join.